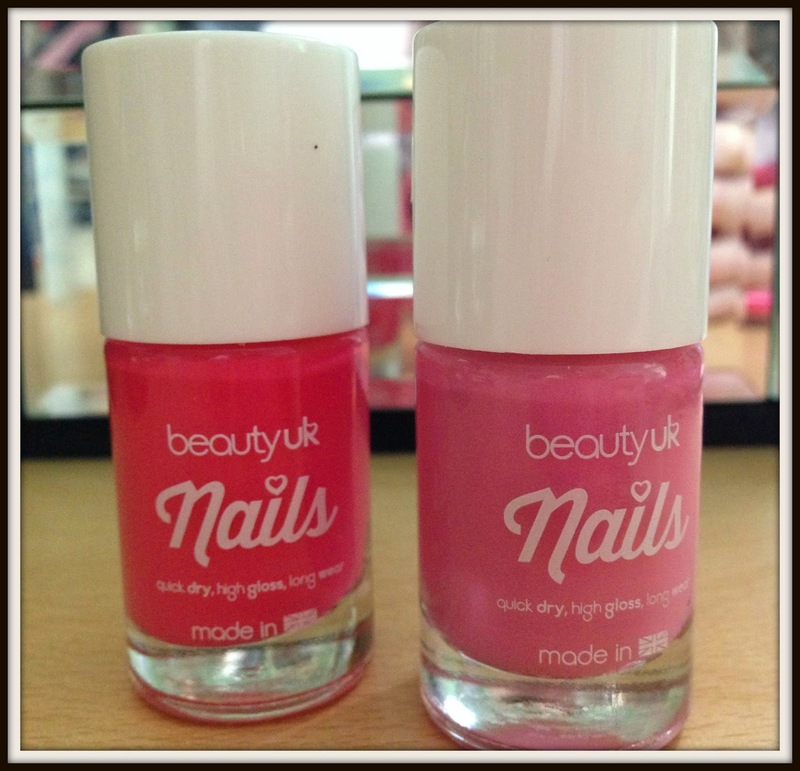 BeautyUK launch 22 new statement shades in their flagship nail collection. The varnishes have been developed to offer the perfect balance of coverage, high gloss and intense deep pop colours to refined pastel hues. The varnish is designed to last for days without fading or chipping and dries quickly. The new collection comes on the back of Beauty UK’s Posh Polish collection and are perfectly pigmented with statement shine. The wide selection of available colours is really impressive and at only £2.99 you could buy them all and still have lots of money left over. 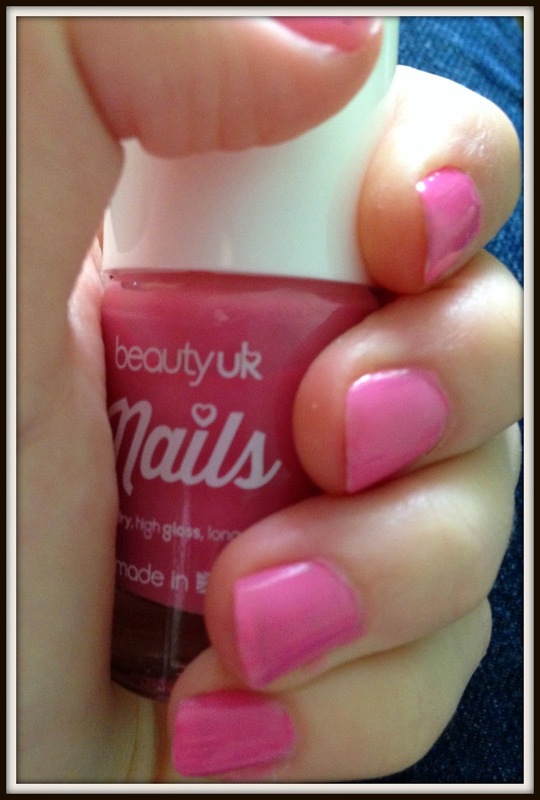 For the review I chose to test Pretty in Pink and Pink You’ve Had Enough as the pretty feminine shades really took my fancy. Whilst the packaging is quite simple the varnishes still manage to maintain a premium effect which surpasses their small price tag. After applying the varnishes the one thing that stood out instantly is the high impact gloss and shine. The consistency of the varnish is quite thick and essentially you only really need one coat to give full coverage. I did notice however that for some reason the odd nail might come out thinner then the other coats. After about a minute the varnish was virtually dry although it was slightly tacky and could have been smudged if rubbed harshly. 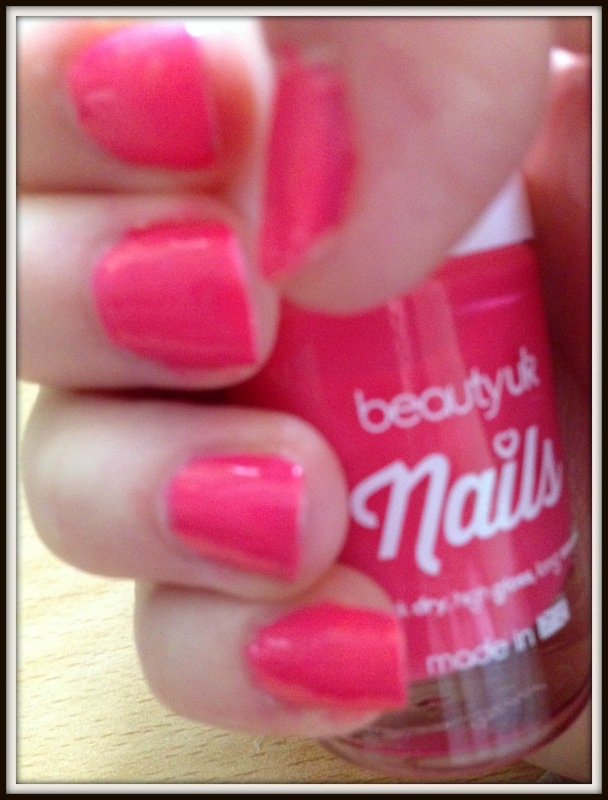 Pretty in Pink is such a girly pretty colour whilst Pink You’ve Had Enough is a higher impact, almost coral like shade that really brightens up an outfit. With a great range of colours, intense shine and gloss and a awesomely budget friendly price tag the new Beauty UK nail range is a real must have. "BeautyUK launch a range of new CC creams"
"Present ideas for Christmas 2014: Remington Silk Waving wand video review"